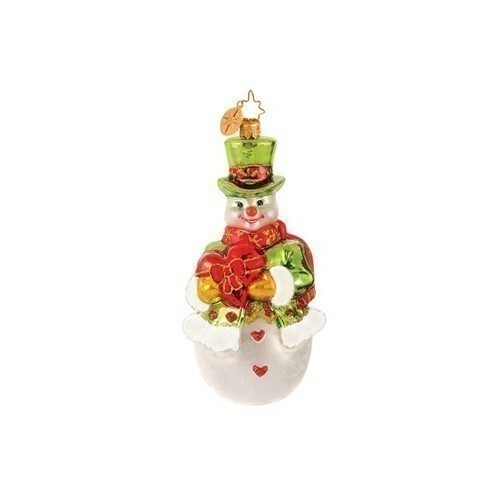 Christopher Radko Snowheart Sentiments Ornament. 5.5 inches. Heart Disease Awareness Ornament 2009. Subscribe to Milaeger's Mail to receive exciting news and event information.